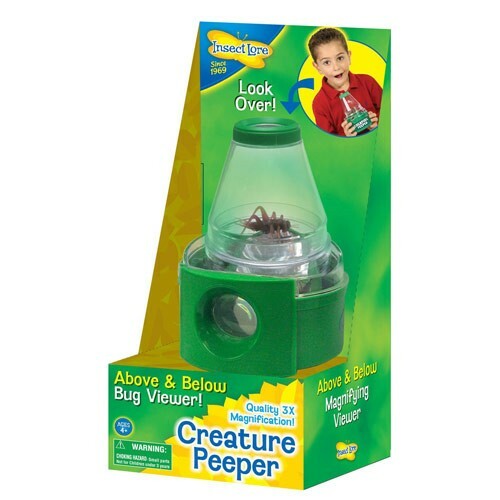 The Insect Lore Creature Peeper bug viewer with 3x magnification promotes exploration and interest towards natural science. 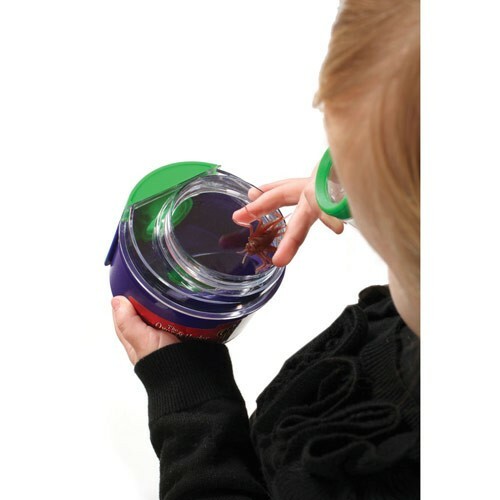 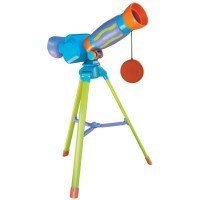 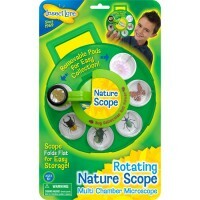 The Creature Peeper Magnifying Bug Viewer Outdoor Toy lets you see bugs from above and below at 3x their original size! 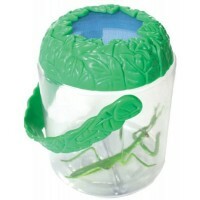 This amazing bug viewer is equipped with periscope style mirror, combined with 3x magnifications, shows the fascinating differences between both sides of an insect. 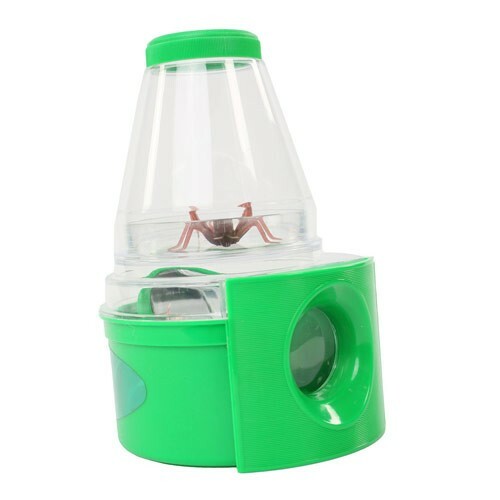 The Magnifying Bug Viewer Outdoor Toy by Insect Lore is an escape proof interactive creature viewer with sturdy durable base. 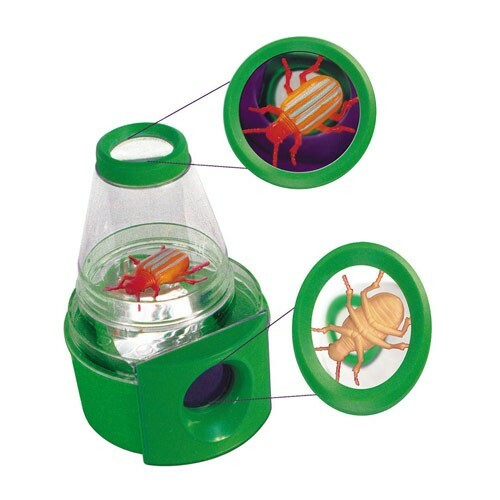 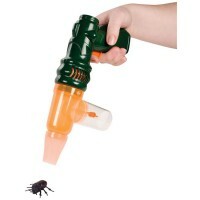 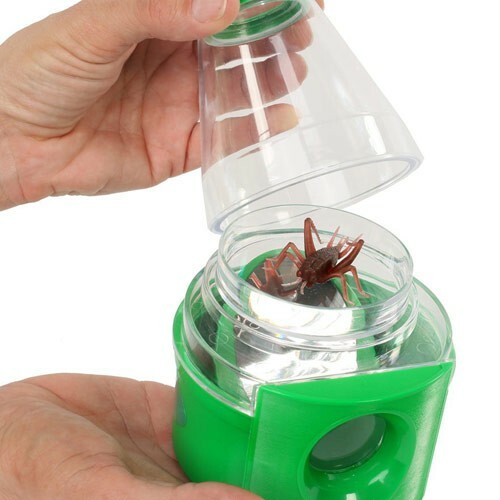 One plastic bug comes with the bug viewer for play fun. 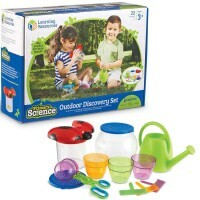 The children Magnifying Bug Viewer Outdoor Toy from Educational Toys Planet promotes exploration and interest towards natural science. 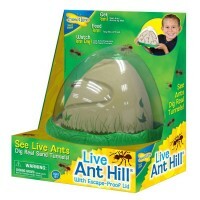 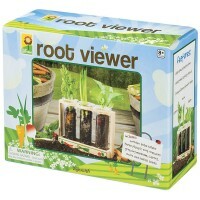 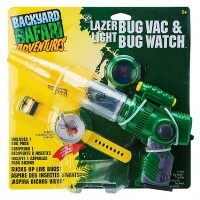 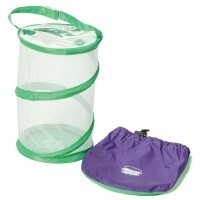 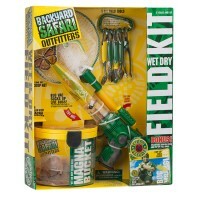 Dimensions of package 4" x 3.75" x 6"
Write your own review of Magnifying Bug Viewer Outdoor Toy.